Here are some teasers for tonight's episode, Face the Raven. "She enjoyed that way too much"
"I guarantee the safely of Clara Oswald. She'll be under my personal protection. That is absolute." "The Doctor is no longer here, you are stuck with me. And I will end you and everything you love." "I did this to save you." "You can flee across all of time and all of the universe. It'd still find you." "Don't run. Stay with her." "You trusted us to save you." "There are sometimes Jane Austin and I prank each other. Oh, she is the worst, I love her." There's a certain Game of Thrones parallel in this episode. "I had no idea she'd so something so stupid. I swear." "You will do it now or I will bring hell on you for the rest of time." "I am the Doctor. I'm going to find you and I will never ever stop." 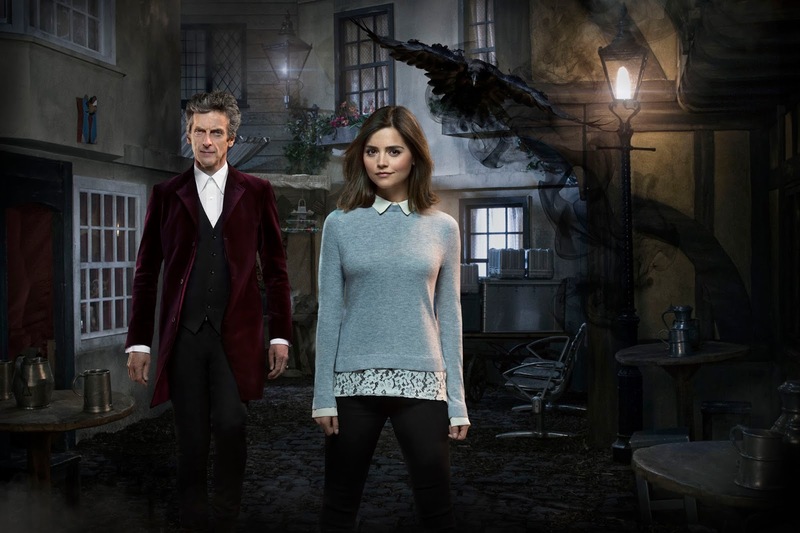 Face the Raven airs tonight on BBC One at 8.15pm.